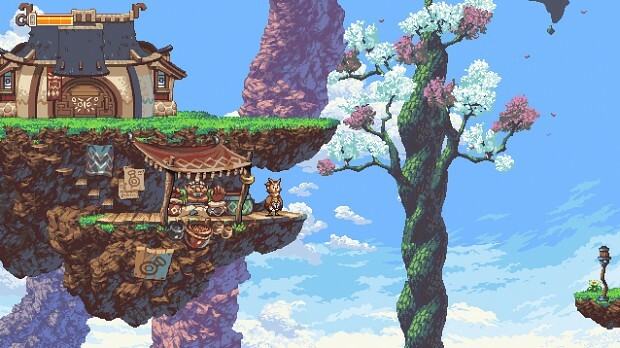 Owlboy is a 'high-bit' adventure game, where you can fly and explore a brand new world in the clouds! Pick up your friends, and bring them with you as you explore the open skies. Overcome obstacles and greater enemies, in one of the most detailed adventures of this era. These are screenshots that reflect more of the final game.